Computeractive, making the most of your PC is easy. The UK?s best-selling home PC magazine, Computeractive is also the only computing publication endorsed by the Plain English Campaign and is dedicated to delivering PC help and advice everyone can use and understand. As a whole, the new WordPress Admin panel is organized fairly well, however when it comes to editing posts or pages quickly without having to open each post or page in a new tab or window, it isn't a very efficient process. For those who are using WordPress as a CMS, it's important to be able to manage contents easily and quickly. That's what this plugin helps to do. 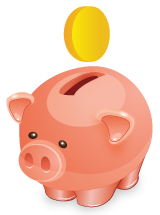 for the Holiday�s and a small Corporate Newsletter to announce anything new or on special to your customers. Free clean and simple wordpress theme with content slider built in, automatic image resizing, fixed width, threaded comments and much more! Must see! Mobile Phones Comparison is a another elegant free wp theme, 2-column WP theme with the classic combination of white, Light Grey, navy blue and orange. Form to Mail (Light) provides a neat contact form for your visitors, and some clever back end PHP to help reduce the risk of mistakes or inaccurate email addresses being provided during feedback. The feedback form is lightweight, simple, and easy to follow for your visitors. 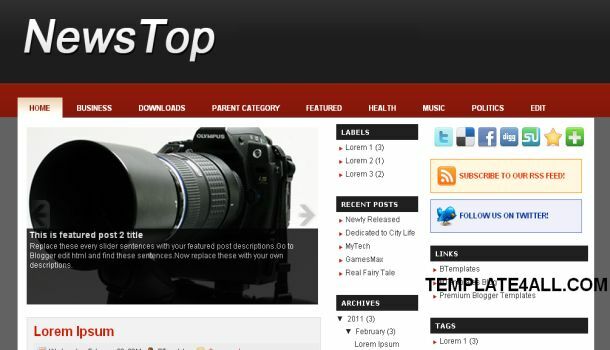 Witness is a 3 column, widget ready, ads ready, Real Estate WordPress theme. 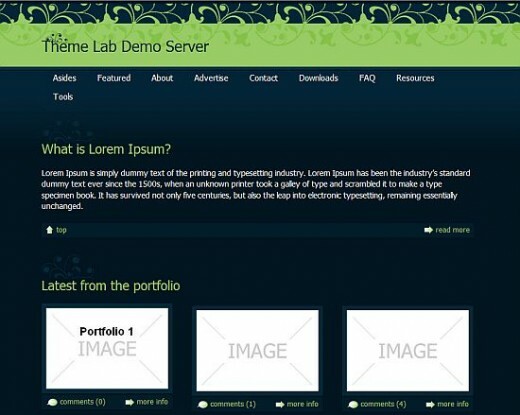 Theme has a custom control panel so it is easy to use. 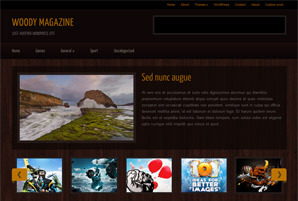 Velux is a free premium WordPress theme with featured content option and supports the post thumbnails. Suitable for any niche. Theme Options at admin panel. 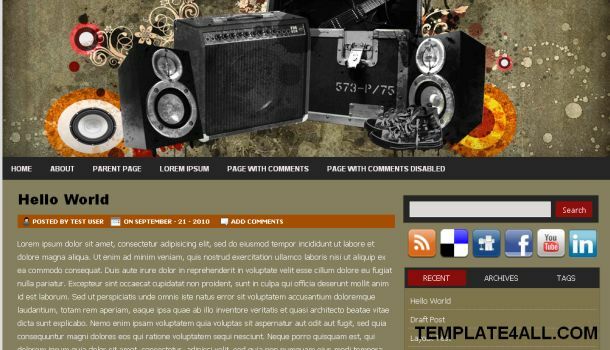 A free grunge WP theme with a unique look.